This video contains 16 chapters about the basics of Blues accompaniment and solo playing. 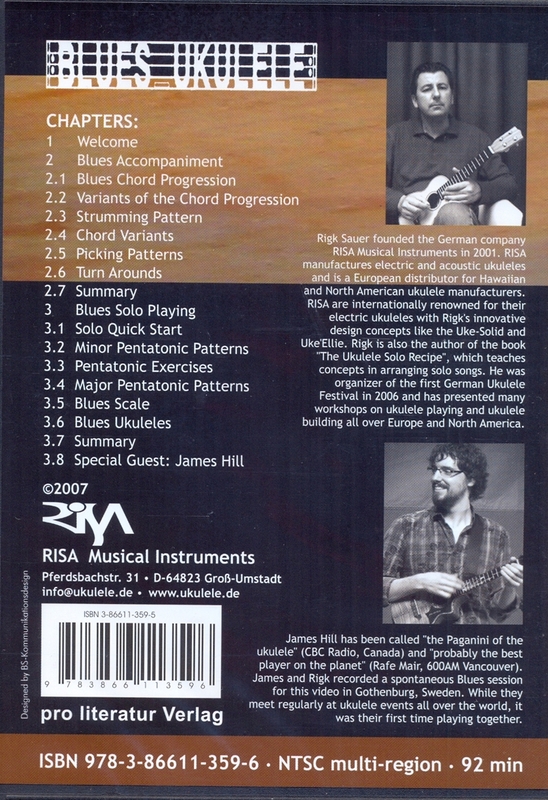 You will learn everything you need to enter the fascinating world of improvisation. 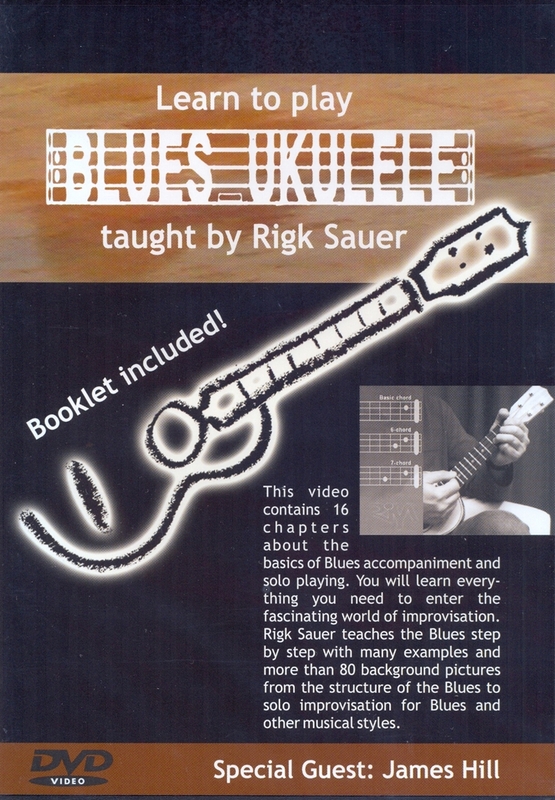 Rigk Sauer teaches the Blues step by step with many examples and more than 80 background pictures from the structure of the Blues to solo improvisation for Blues and other musical styles.